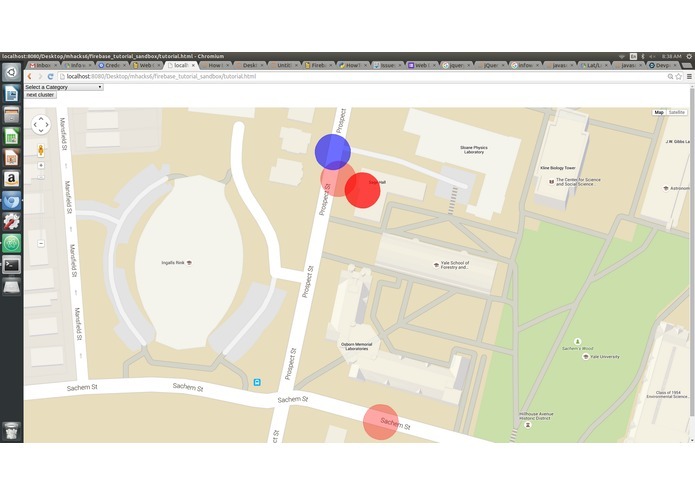 This project is a visualization of Civic Issues created on the SeeClickFix platform. SeeClickFix is a platform that allows citizens to report non-emergency issues to their governments. The platform has resulted in the resolution of thousands of issues accross several cities, however, there is currently no way for citizens and government users to quickly look for trends in particularly problematic issues. This project clusters the issues by geographic localtion, and then shows each cluster in order, ordered by the number of unresolved issues. In this way, users can very quickly visualize the most problematic areas for each category, and begin to identify patterns.